Premiering on February 14, 2016, HBO’s Vinyl is a dramatic series that focuses on the music scene in 1970s New York as rock and roll is giving way to an era of punk, disco and hip-hop. Created by Martin Scorsese, Mick Jagger and Terence Winter and starring Bobby Cannavale, the critically acclaimed series has just been picked up for a second season. Cannavale plays Richie Finestra, founder and president of American Century Records, a record company in bad financial shape and about to be sold, when Finestra decides to keep the label and discover some new talent to keep it afloat. 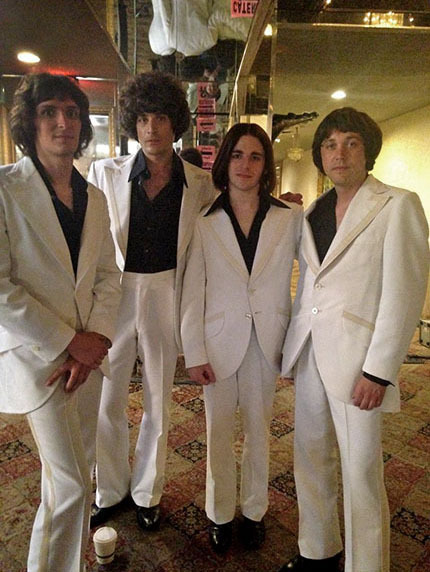 Actors playing Raspberries bandmembers appear at the start of episode 3, titled Whispered Secrets. They’re shown performing the band’s hit, “I Wanna Be With You” at a record industry banquet. Notable among the actors playing Eric, Wally, Jim and Dave is that Wally Bryson’s son, Jesse, plays his father. 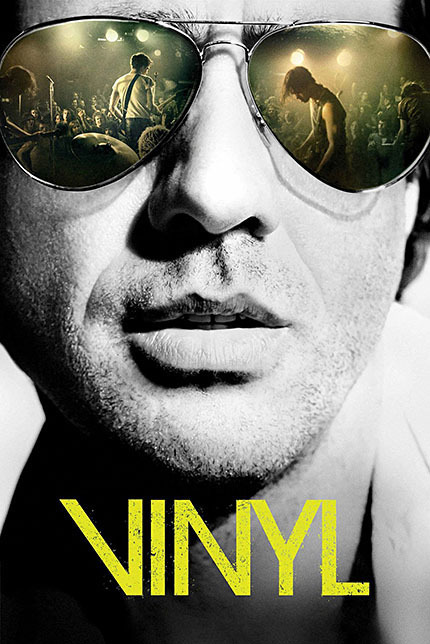 The first season of Vinyl is scheduled for ten episodes, which will conclude on April 17, 2016.